Shailene Woodley takes kiwi boyfriend Ben Volavola to the set of Big Little Lies! 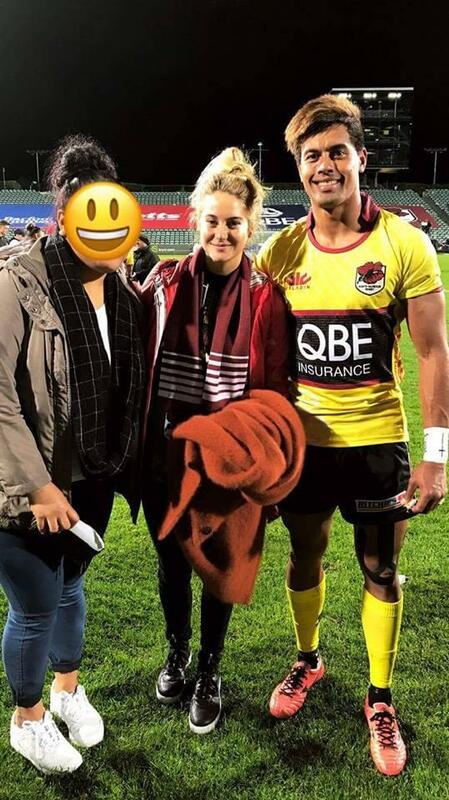 Shailene Woodley and Kiwi rugby star boyfriend, Ben Volavola have been open about their relationship after the 'Divergent' actress was spotted on the sidelines in Hamilton back on September 29th in 2017.
bring yer man to work day?! Big Little Lies is currently filming its second season, after winning loads of awards after its debut in 2017.